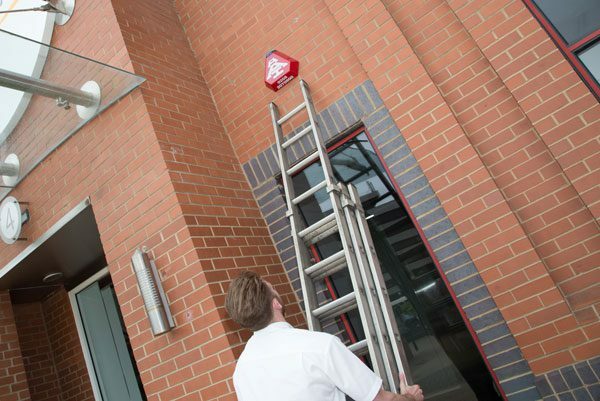 Here at AAI, we are the experts at designing and installing bespoke security systems. 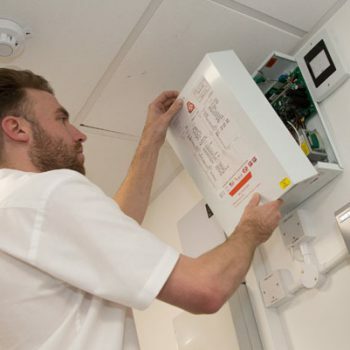 Our professional team work throughout London and the wider area, including Hampstead, and create tailor-made systems for both commercial premises and private homes. 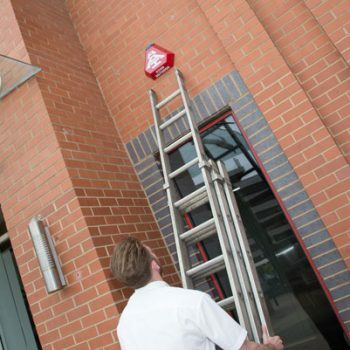 Our range of security systems includes fire alarms, burglar alarms, door entry systems and CCTV systems. 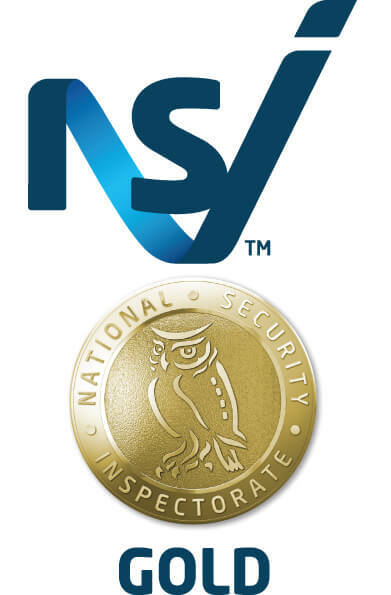 Our residential intruder alarms and commercial intruder alarms are all developed to protect your home or commercial building from the threat of unauthorised access. 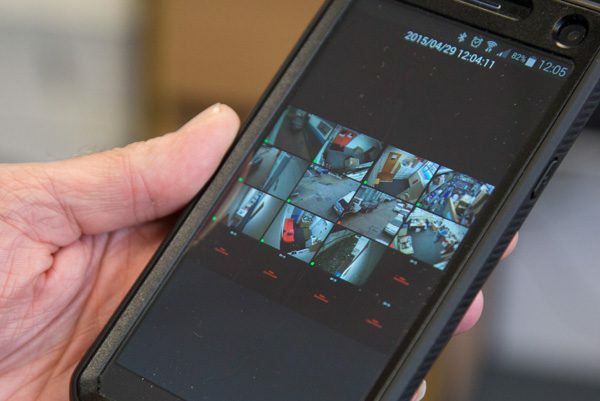 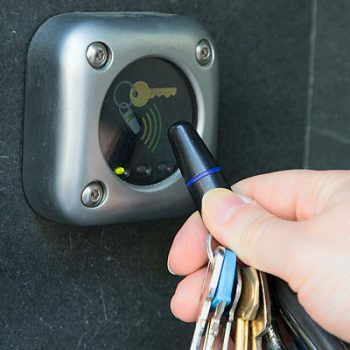 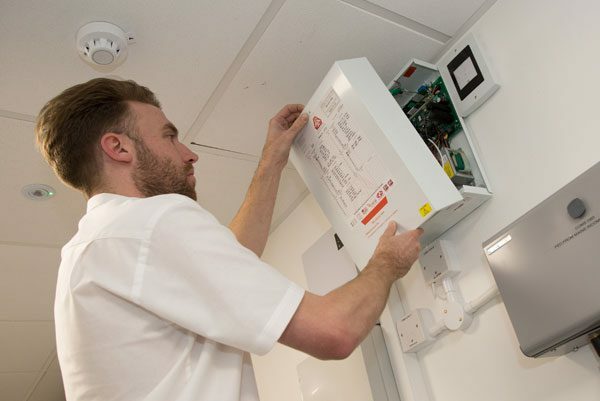 Our team will tailor a system to your individual requirements and, as our systems are available as wired units and wireless systems, you can be sure of an ideal security system solution whatever your specifications. 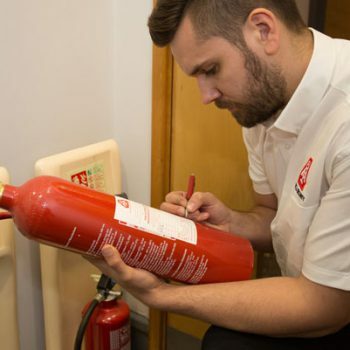 In addition to our burglar and intruder alarms, we also supply a range of fire extinguishers. 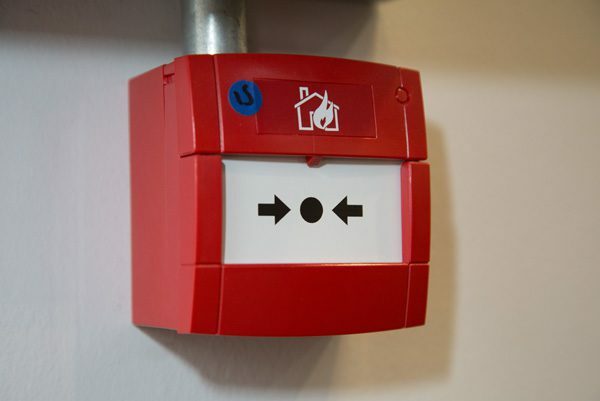 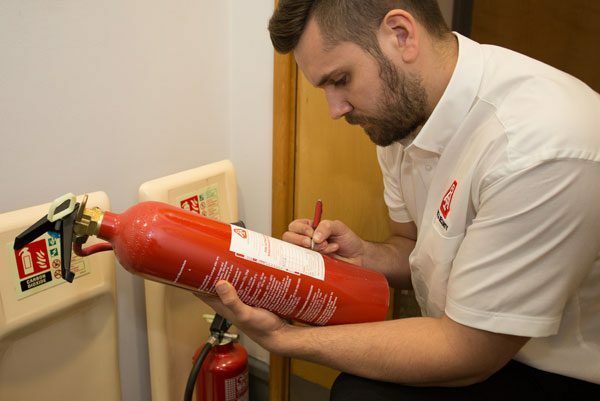 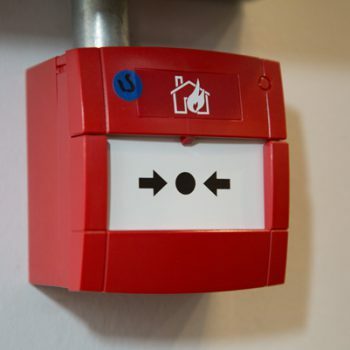 Suitable for all applications and environments, our specialists will help you select the correct types for your premises and will install, test and maintain them according to all fire safety legislation. 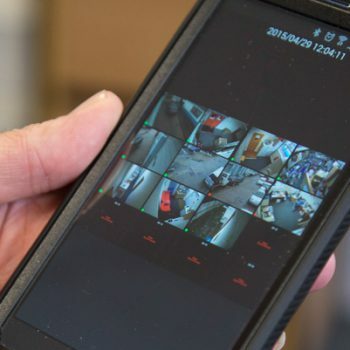 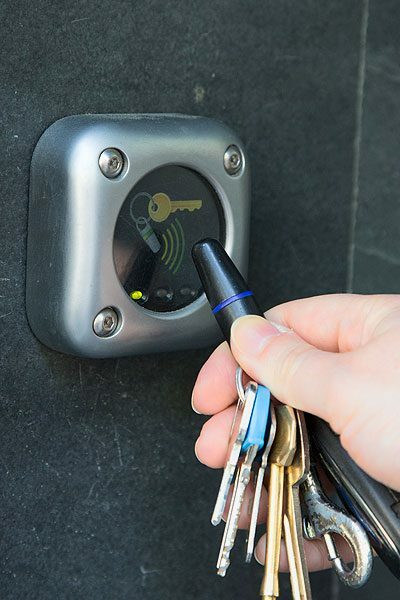 For more information on our security systems, and to arrange a consultation wherever you are in Hampstead, give AAI Security a call on 020 7887 2073.